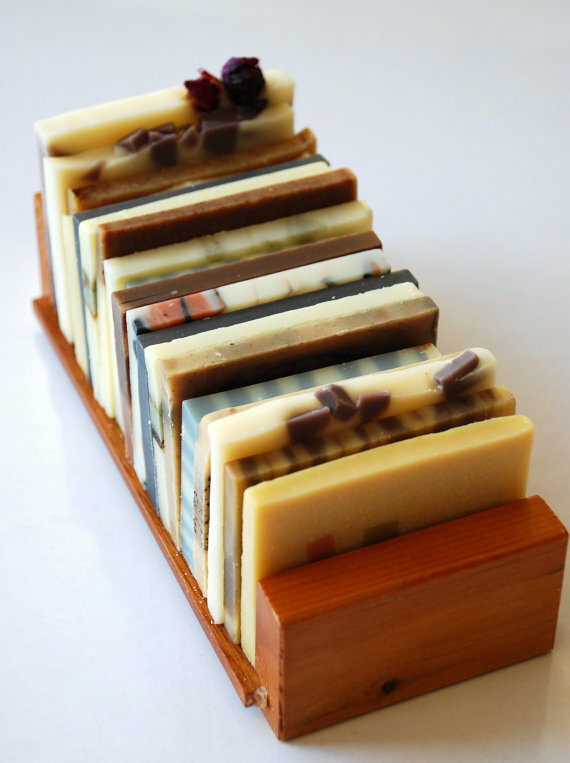 anita ♥ handmade: My soaps are featured on "Soap is beautiful"! 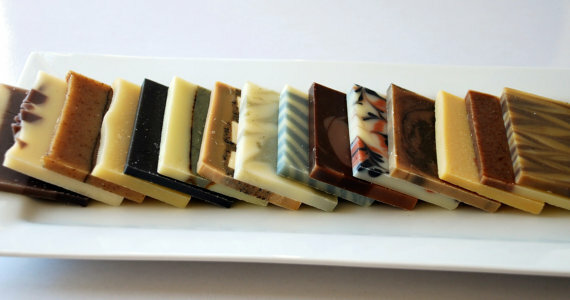 My soaps are featured on "Soap is beautiful"! During lunch time, I was surfing on internet, looking around, suddenly, “Anita’s La La Land” popping up in my subscription list. Hey, this name is same as mine! 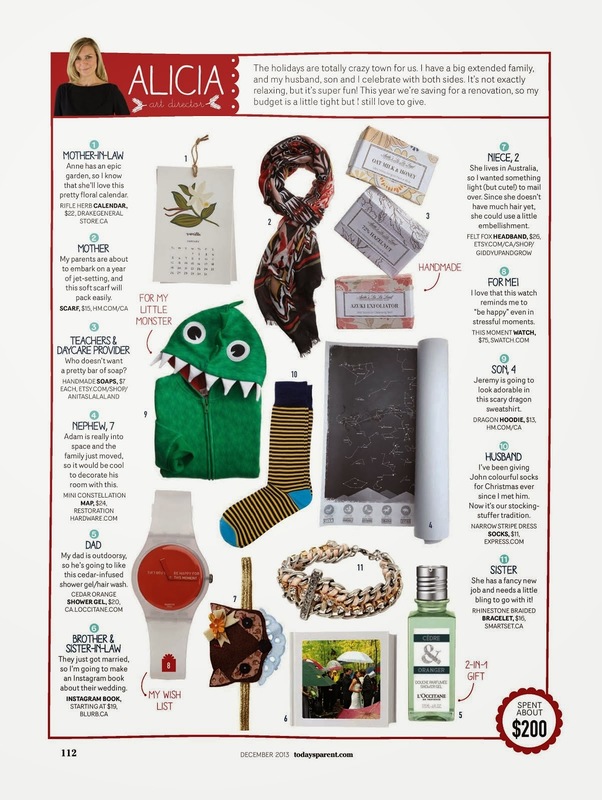 ….wait a minute…it is my blog/shop name! Oh wow, that’s my soap photos! You sent me such a joy....! I´m happy for you !!! 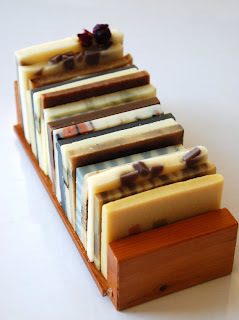 Congratulations,Soap is Beautiful is wonderful, and your soaps too. So much variety in your soaps. Each so different and special. Congrats on being recognized ! Congratulations! Your soaps are beautiful and it's good that they are presented like this.